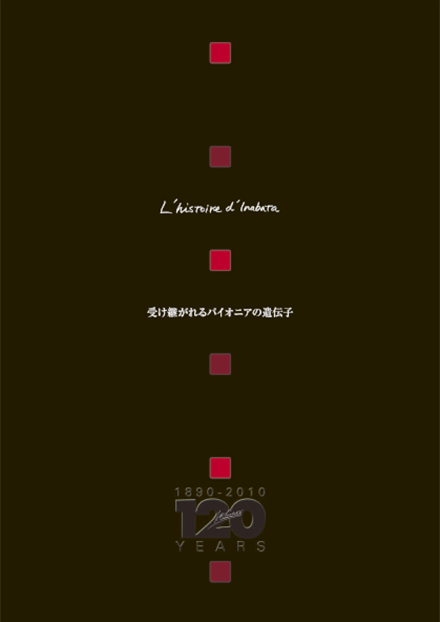 Management Philosophy | Our Company | INABATA & CO., LTD.
the world's most advanced dye technology in France. The IK logo deriving from his initials was born at the same time. IK has always been familiar to the public as the symbol of our company. today's Inabata Group carries on the borderless dynamism and entrepreneurial spirit of our founder. Click here to jump to the visual History of our logo mark "IK"